What’s better than discovering a new destination to add to your bucket list—well, aside from actually going to that destination? There’s joy in the process of finding a new country or city to ignite your travel passion, whether that’s a new island you’d never heard of or just a town on the other side of your home state. 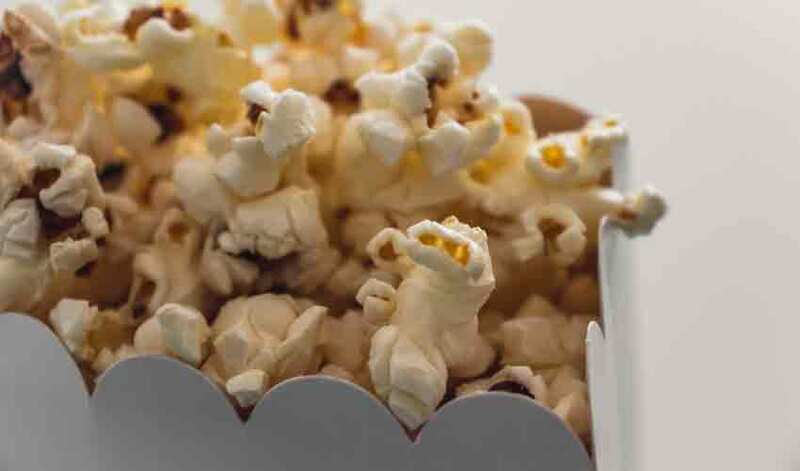 We love the movies on the list below because they show a slice of the world through various perspectives—from a business traveler in a new city to an epic exploration of a new continent. While there are hundreds of inspirational and exciting films to choose from, here are 15 that we think can’t be missed. It goes without saying that for some older movies, fair criticisms can be made. Women often have somewhat one-dimensional roles, and cultural representations aren’t always as PC as they would be today. We think it’s important to be aware of it and recognize it’s inaccurate—and if you’re watching with kids, pause the movies once in a while to make sure they understand that what they’re seeing is how Hollywood (wrongly) used to represent other cultures and people. 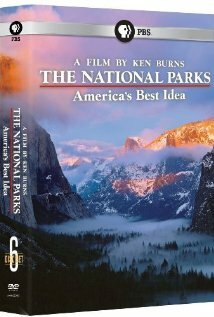 We love the movies below for the way they stoke our wanderlust, not necessarily because they’re totally without fault. 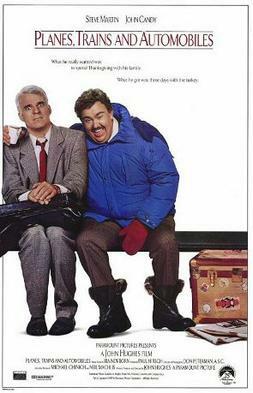 Planes, Trains, and Automobiles (1987): Even if you’ve never been forced to sit on a long-distance bus while singing the Flinstones theme song, you’ve certainly had travel plans that went awry. This lighthearted movie features two of the 80’s best actors—Steve Martin and John Candy—and will help you learn to go with the flow on your next adventure. 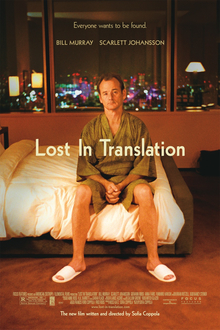 Lost in Translation (2000): This movie, set in Tokyo, isn’t a fast-paced adventure saga. Rather, it takes a look at what it’s like to be a business traveler in a new culture, ranging from loneliness to awkwardly navigating foreign societal norms. It’s a great movie to watch when you’re lonely on the road. 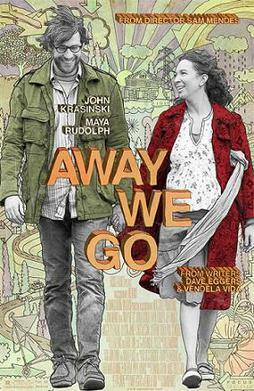 Away We Go (2009): This movie features an all-star cast and is a true coming-of-age story, only with cast members that certainly should have come of age by now. If you’ve ever thought you’re too old or too settled or too anything to travel, watch this endearing Sam Mendes film. 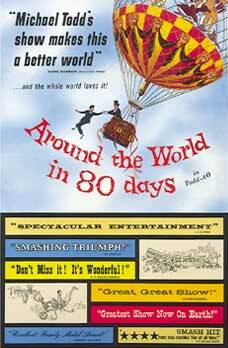 Around the World in 80 Days (1956): This is Hollywood’s heydey at it’s finest—oh, and it won the Academy Award for Best Picture, too. For some of the most beautiful vintage travel photography you’ve ever seen (and some pretty funny 1950’s special effects), spend an evening on the couch with this vintage classic. 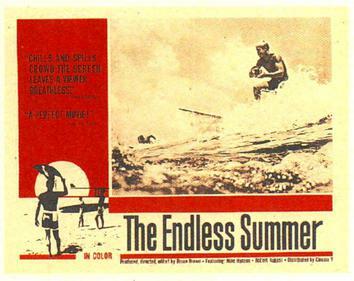 The Endless Summer (1966): Perhaps one of the most noteworthy travel documentaries from the 1960s, this movie follows California surfers across the world in search of the perfect wave. It inspired athletes in the ‘60s to go global to follow their passions, and if you watch it, we bet you’ll be inspired too. 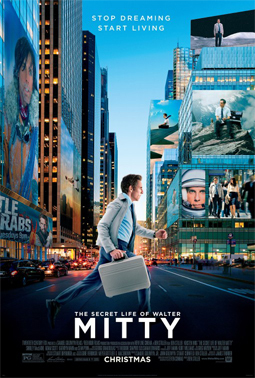 The Secret Life of Walter Mitty (2013): Anyone who’s ever been less-than-enthused by his or her day job can identify with this film, which touches on some deep, shared human emotions in a somewhat humorous way. The lead character travels around the world in his daydreams, inspiring some huge cinematic shots that will have you dreaming of the ultimate epic vacation. 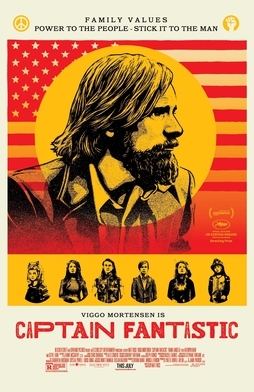 Captain Fantastic (2016): Ever felt torn by the need to be part of the real world versus the desire to be self-reliant and living off the earth? Ever felt like you’re being forced into a lifestyle that isn’t meant for you? Then check out this 2016 film. It touches on some dark themes, but you may actually finish watching it in a happy mood, knowing that you’re not alone in the struggle to live your best life. Y Tu Mama Tambien (2001): While we certainly don’t recommend watching this film with little ones—in fact, it was banned in several countries due to extremely adult themes—it touches on all aspects of road trips. That includes fighting, bonding, love and emotion, meeting new people, and sometimes, a brutally honest look at the non-glamorous parts of discovering one’s country. 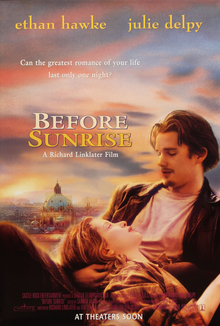 Before Sunrise (1995): This list had to include one romantic, love-of-your-life travel film, and Before Sunrise is a great choice. Two strangers meet on a train and decide to spend 24 hours together in Vienna before never seeing each other again. If you’ve ever dreamed of the ultimate European vacation romance, stream this one on your next movie night. 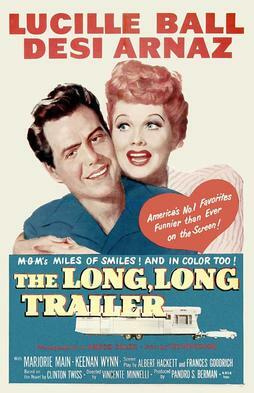 The Long, Long Trailer (1954): “All hilarity breaks loose as we hit the road in a blaze of glorious matrimony,” promises this 1950’s Lucille Ball and Desi Arnez classic. 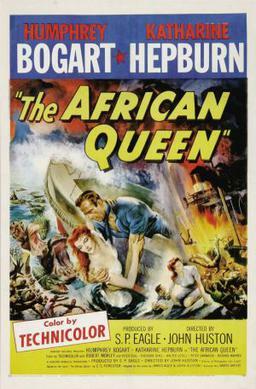 It’s everything you’d expect from a 1950s Hollywood classic, including a bit of gender inequality. But it’s easy to identify with the frustrations of sharing a small space with your partner/husband/boyfriend, as well as the challenges that can arise when you travel as a couple. Oh, and it may make you want to buy an RV, too. 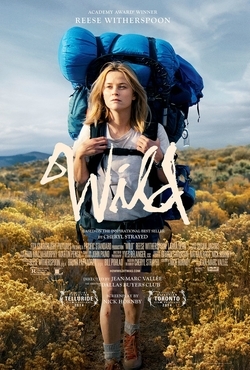 Wild (2014): There’s definitely overlap between the kind of traveler who rents an RV and the kind of traveler who dreams of spending three months on the Pacific Coast Trail. For those readers who have ever felt like the odds were stacked against them and goals were too big to overcome, this film is for you. Better still, the movie is based fairly accurately on a true story, which is always a great motivator. The Beach (2000): Objectively, The Beach isn’t necessarily the best movie, and potentially only did semi-well in theatres as the lead actor was still riding high on his “Titanic” fame. But it does have quite possibly the best filming locations. 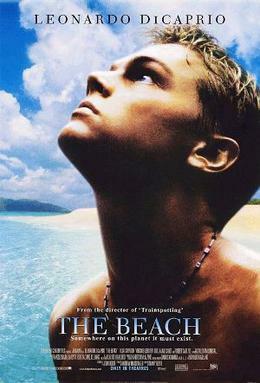 In fact, the beach on which this movie was filmed in Thailand is so popular that it’s been closed off to tourism to protect the environment. But the shots of tropical islands in this movie are beyond beautiful and will have you looking at Thailand flights before it’s done. 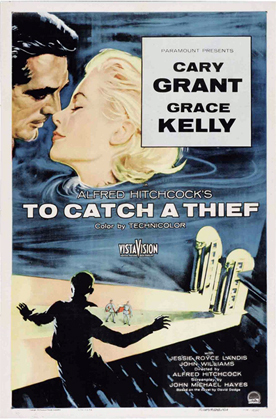 To Catch a Thief (1955): Has there ever been a list of movies put together that doesn’t include at least one Hitchcock film? This one is set in the French Riviera and will make you long for a trip filled with glitz and glamour. Just don’t try to steal multi-million dollar jewels while you’re there. We love these movies, but we’re not even going to pretend it’s a complete list of the great travel inspiration that’s been made for the silver screen. Let us know what movie stoked your wanderlust (and why) on Outdoorsy’s Facebook or Twitter.